Michael Flately, the Irish-American choreographer, known for his dazzling dance shows, is bringing "Lord of the Dance ─ Dangerous Games" to Shanghai in early May. Michael Flately, the Irish-American choreographer known for his dazzling Irish dance shows, is bringing his “Lord of the Dance ─ Dangerous Games” to Shanghai in early May. 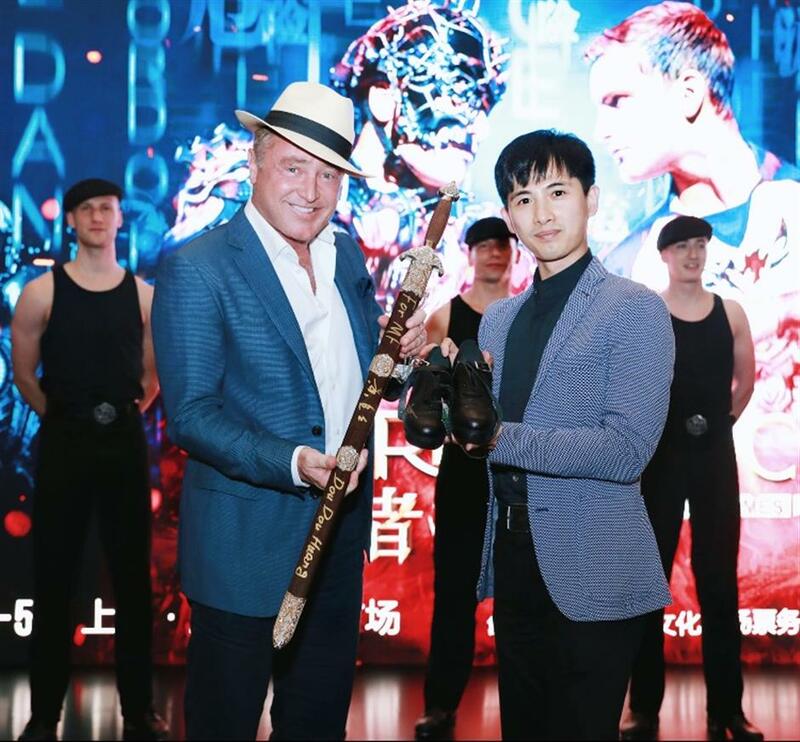 Though “Riverdance” has been frequently staged in Shanghai for the past decade, it is the first time for “Lord of the Dance” to visit the city. 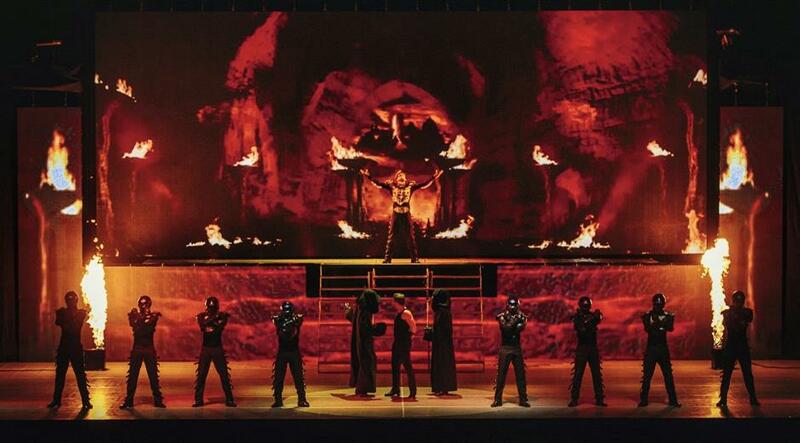 The show will be staged at SAIC Shanghai Culture Square on May 3-6. Rather than simply exhibiting dazzling step dance techniques, “Lord of the Dance” tells the legend of a fight between brightness and darkness, as rooted in traditional Irish culture. Modern elements like jazz, rock and electric music are widely used in the music based on traditional Celtic melodies, while dancers in leather exhibit energy with dazzling moves that combine Irish and American step dance, as well as ballet and contemporary dance. High-tech stage settings like a huge screen, special-effect lighting and dancing robots will also add color to the show. During his visit to the Beijing Dance Academy yesterday, Flately was attracted to traditional Chinese dances staged by the students and said he hoped to see more of it internationally.